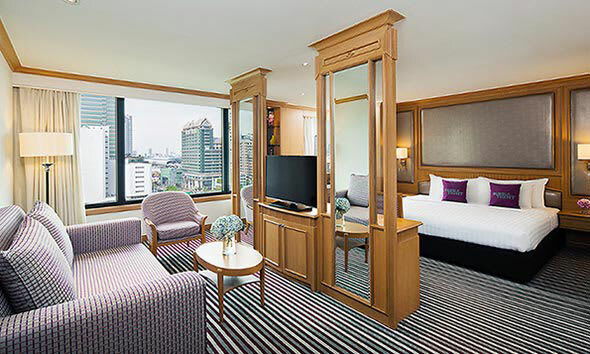 Wake up in the City of Angels at one of the amazing Bangkok city hotels. Watch the sun rise over skyscrapers. Kick back after long days of exploring. Raid the mini bar. Flop into bed. 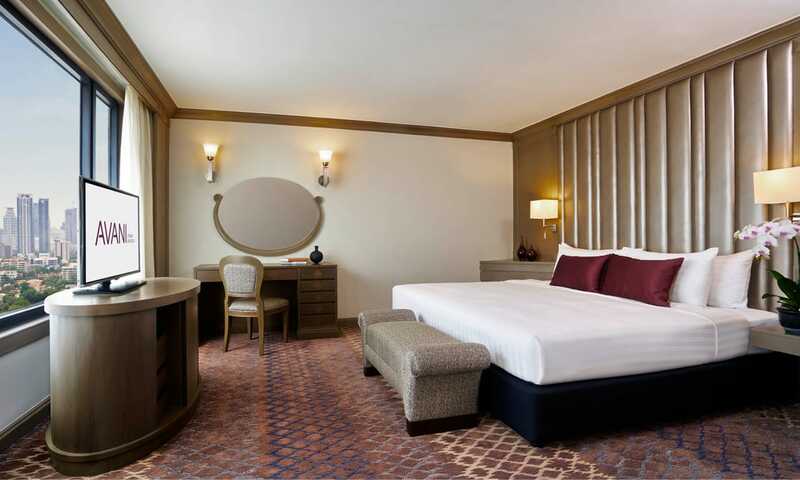 Our rooms feature full amenities and contemporary style. 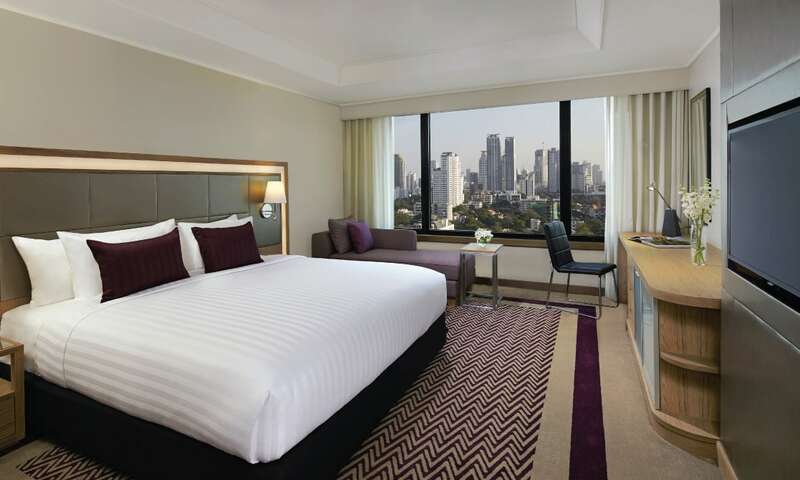 Stay connected with WiFi and 40” LCD TVs. 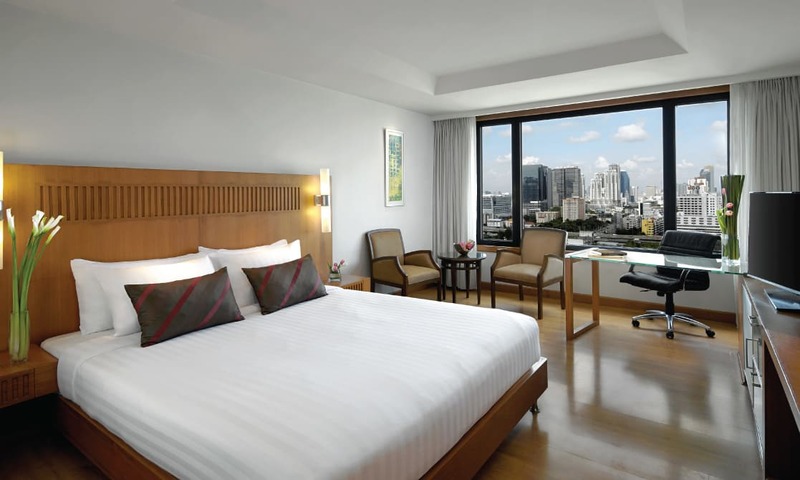 AVANI Atrium Bangkok is the perfect place to recharge. Your favourite comforts always at hand. At AVANI, relaxation is effortless. All you’ll ever need. Go big, go executive. Enjoy extra perks and pleasures. 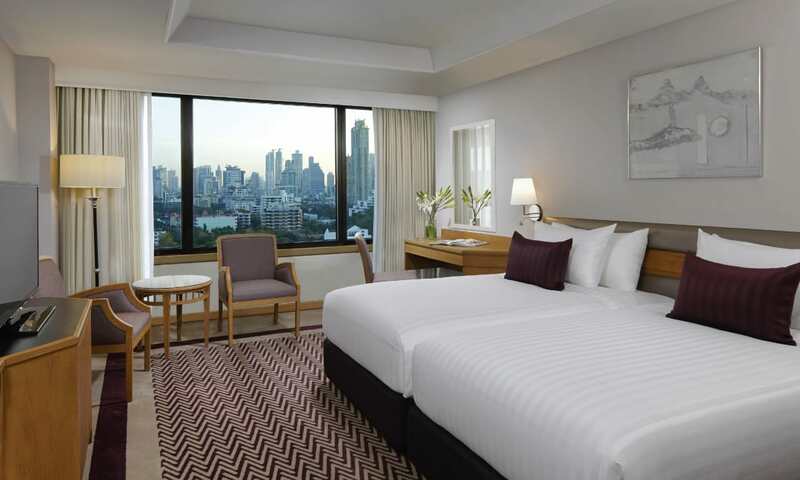 Spread out and soak in Bangkok’s horizon. 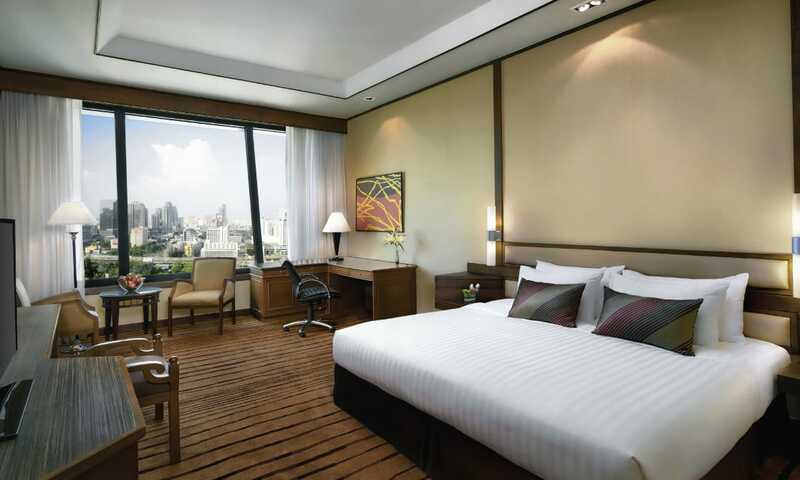 Refresh with modern amenities and executive comforts. 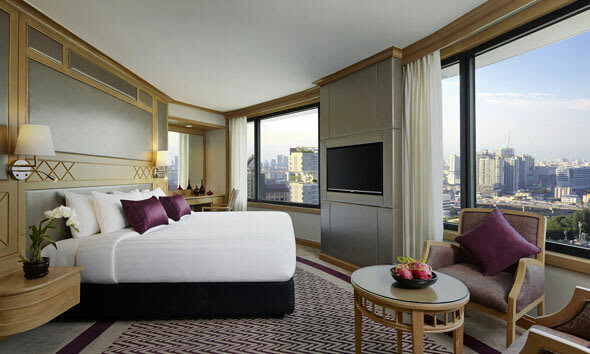 Top comfort and executive privileges.